MILAN/PANAMA CITY (Reuters) - Italy's biggest construction company Salini Impregilo does not expect any impact from Wednesday's Panama Canal arbitration award beyond a worst-case scenario of $334 million. 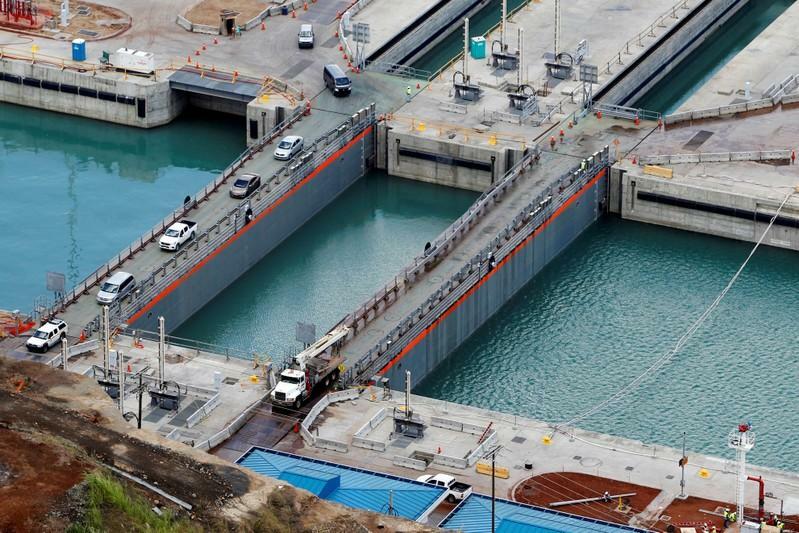 On Wednesday, the Panama Canal Authority said an arbitration tribunal had ordered the construction consortium behind the waterway's expansion, which includes Salini, to pay back nearly $848 million to the canal authority. The ruling from the Miami-based tribunal stems from a long-running dispute between the authority and a group of builders led by Salini and Spain's Sacyr . The dispute involves cost overruns for the construction of a third set of locks for the waterway, which was completed in 2016. Salini General Manager Massimo Ferrari told Reuters on Thursday the group would pay back advance payments made by the Panama Canal Authority for $217 million immediately. The repayment of a further $117 million in advanced payments and relating to variation orders depends on a court decision expected in March. "That means $334 million is a maximum," Ferrari said. The company said it had already booked the amount as a liability in its balance sheet. The canal authority said the $848 million accounted for advances that had been granted to the consortium, called GUPC, or Grupo Unidos por el Canal, which also includes Belgium's Jan De Nul and Panama's Constructura Urbana. Last year, the tribunal rejected a demand by GUPC for $192.8 million to cover cost overruns. Salini said on Thursday the arbitration award would not affect the outcome of outstanding arbitration cases between GUPC and the Authority amounting to some $5.2 billion. "The arbitration is split up in different stages with a first decision expected at the end of 2019," Ferrari said. Shares in Salini fell almost 20 percent on Thursday.